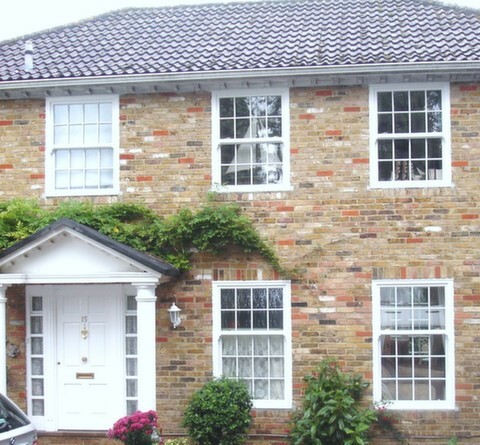 Victory Windows are proud to have supplied quality Double Glazing in Bognor Regis for over 25 years. Speak to a friendly member of our family run team today by calling 02392 824006 or 02392 666955 and arrange a free no obligation quotation for Double Glazing in Bognor Regis today. Take the stress out of getting replacement Double Glazing in Bognor Regis with Victory Windows. Where we listen to your needs, budget and requirements we can tailor make our Double Glazing to suit you, ensuring you’re left with a quality Double Glazing installation in Bognor Regis that is both practical and secure. All Double Glazing installations in Bognor are completed with our special A-rated glass which will ensure maximum thermal protection for the cold winter months whilst our quality grade of uPVC profile ensures that you will get not only windows and doors but also a great long lasting product that will offer you a fantastic return on your investment. By installing A-rated Double Glazing in Bognor Regis with Victory Windows you can save up to £175 a year on your energy bills. Whereas Victory Windows don’t employ any commission based Sales people, we can guarantee that you won’t be visted by a sales person who is just interested in taking as much money as they can from you. We prefer to sit with you, work out your requirements and deliver a fair, competitive price and excellent workmanship. Victory Windows do not require a deposit for Double Glazing in Bognor Regis, we just ask for payment on completion of the work.